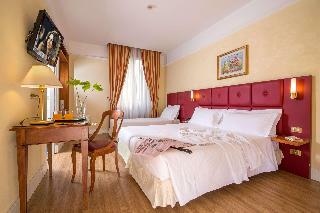 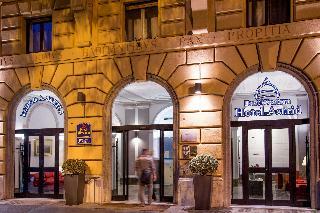 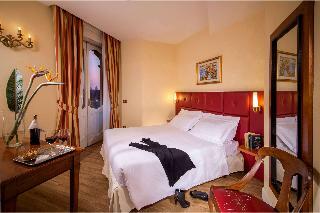 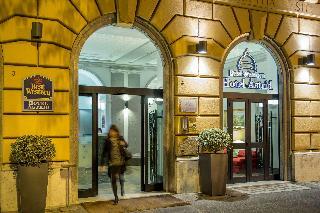 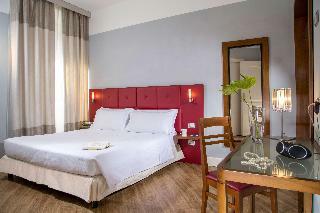 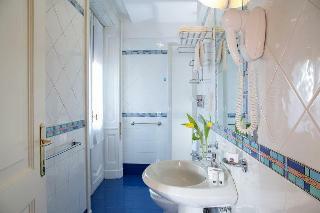 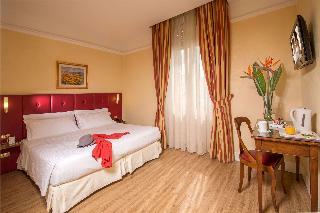 The Best Western Hotel Astrid is a historical building in the Flaminio district, close to the Auditorium Parco della Musica and Piazza del Popolo. 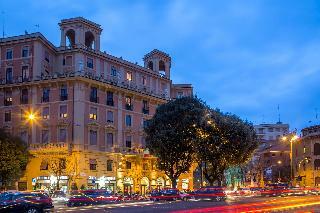 We are close to the Vatican and the heart of Rome. 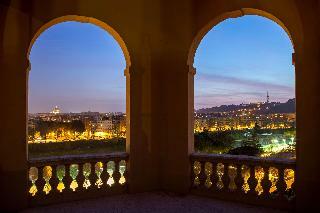 From the terrace, our hotel offers an unforgettable view of the Tiber, the dome of St. Peter and the centre. 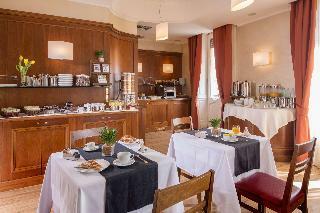 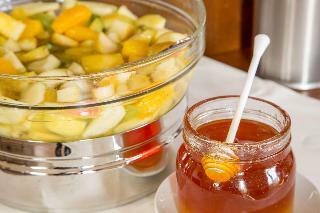 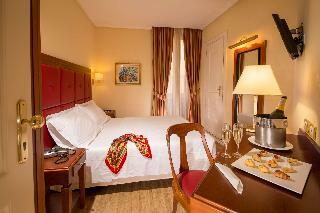 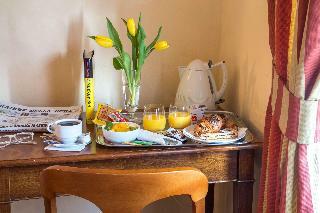 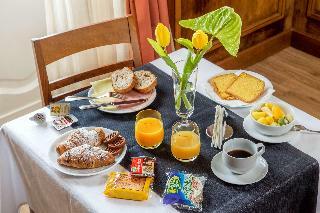 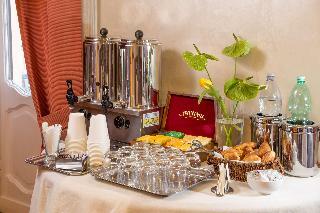 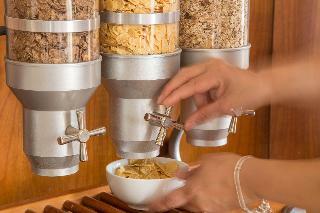 There are many good reasons to stay at the Best Western Hotel Astrid. 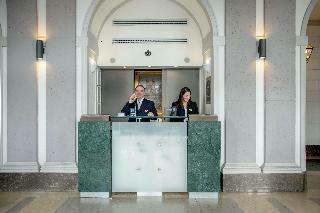 Our hotel is run by a family of hoteliers who care about the professionalism of its employees. 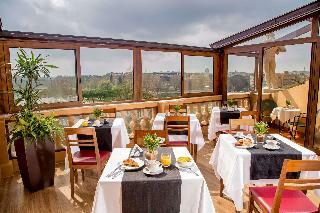 We offer a breakfast room with a charming terrace overlooking the Tiber and a view with the splendid dome of St. Peter at the horizon. 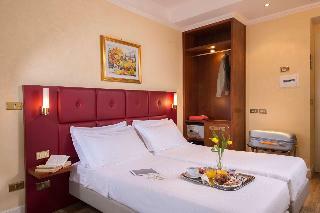 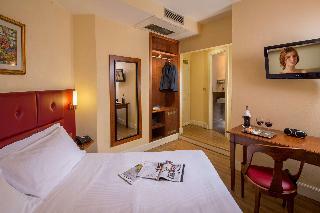 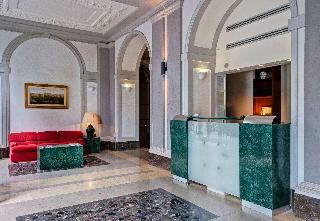 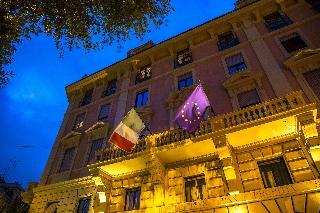 The hotel is a wonderful neoclassical building, close to the city centre and an excellent starting point to reach the Vatican and the heart of the town. 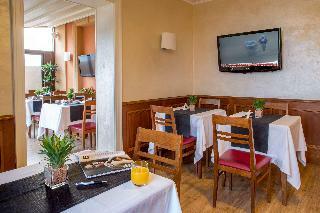 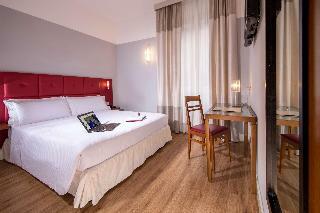 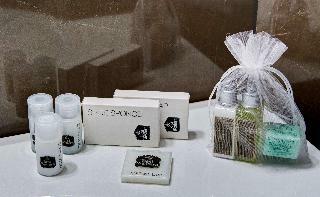 The guest rooms, just renovated, are equipped with Wi-Fi and LCD television. 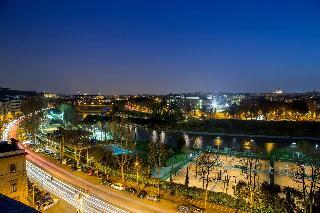 There is also a garage, on request, nearby. 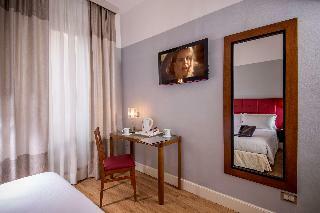 Enjoy your stay.